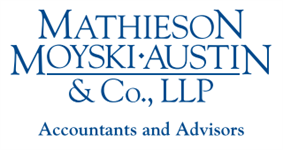 From working with start-ups to helping mature businesses manage their growth, Mathieson, Moyski, Austin & Co., LLP of Wheaton has a long-standing history of working with business owners. As business owners themselves, the partners in our firm understand the challenges of running a company. We have a wide variety of experience helping business owners with everything from general business accounting to the buying and selling of a business. 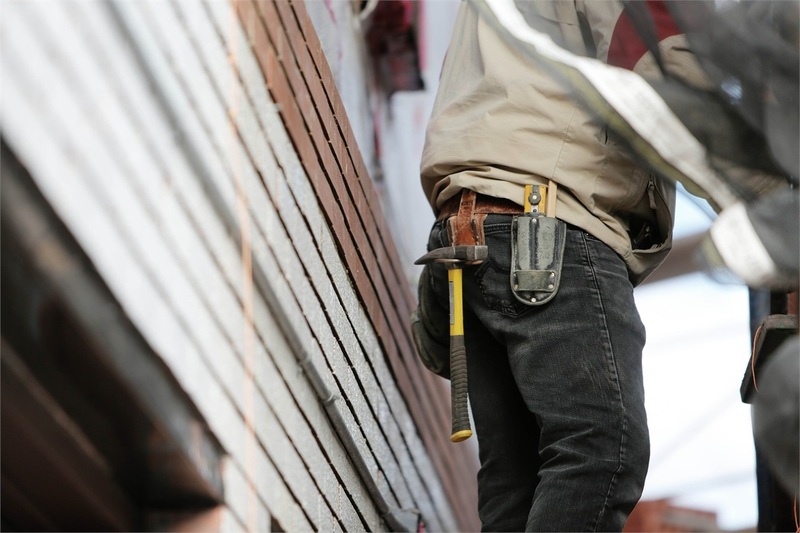 We know that your problems are unique to you and your business, and we work hard to earn the position of your trusted advisor. If you’re a business owner, please call 630.653.1616 today to speak with one of our business accounting specialists. Find out how we can help your organization realize its full financial potential. Assistance with setting up employee benefits programs such as a 401K, a SEP, a SIMPLE IRA, etc. Our staff includes certified QuickBooks ProAdvisors who know how to use QuickBooks as a tool to help you manage your business. We also train and provide support for QuickBooks users. For clients who are just launching a new business, we offer a full range of support. We assist in setting up accounting systems, selection of software and training if required. 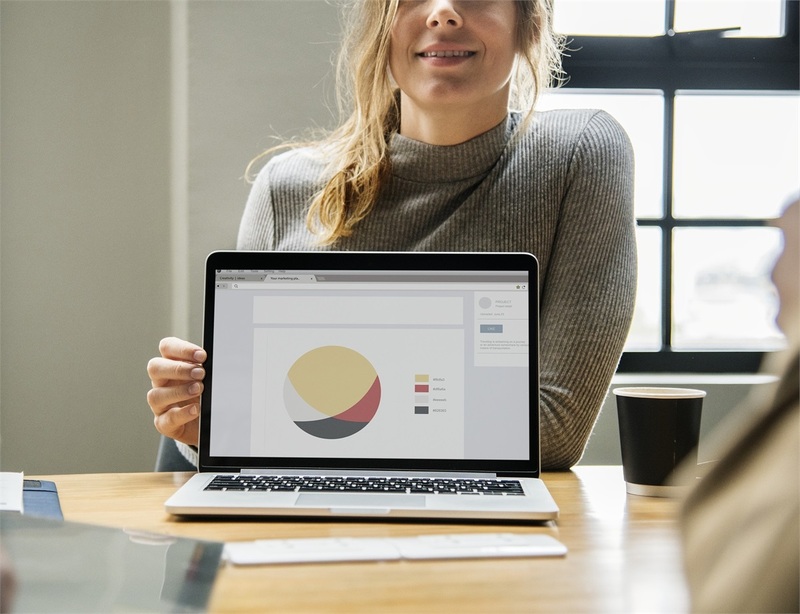 We can alsohelp with selecting the type of business entity that will best serve you and your business, whether that is an S-corporation, a C-corporation, a Limited Liability Corporation (LLC) or apartnership. We advise you on aspects related to tax planning, asset protection and positioning you to help you achieve your business goals. We also work with a variety of other service professionals including attorneys, bankers, mortgage brokers and other financial services professionals who complement our expertise. We are always happy to refer you to our colleagues who can assist you with the growth of your business. When there is a dispute or an investigation related to possible theft or fraud, we offer forensic accounting services and litigation support. 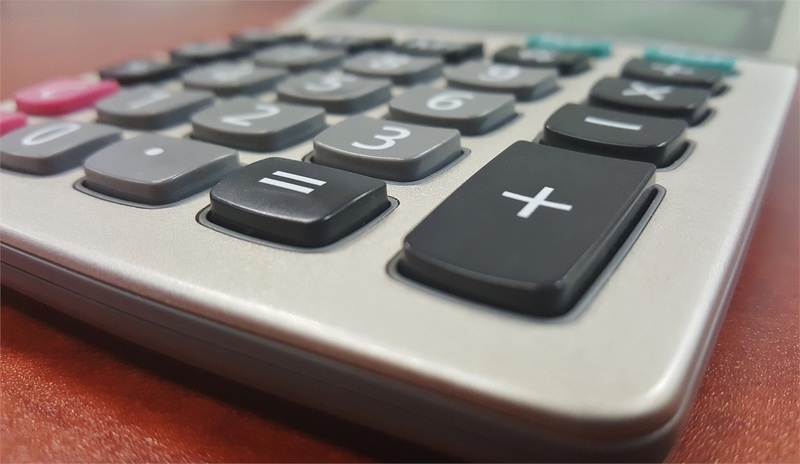 Through accounting and auditing, we provide an analysis of financial records, then evaluate and document the extent of potential economic loss. We also provide expert witness testimony to support our clients who need litigation support.